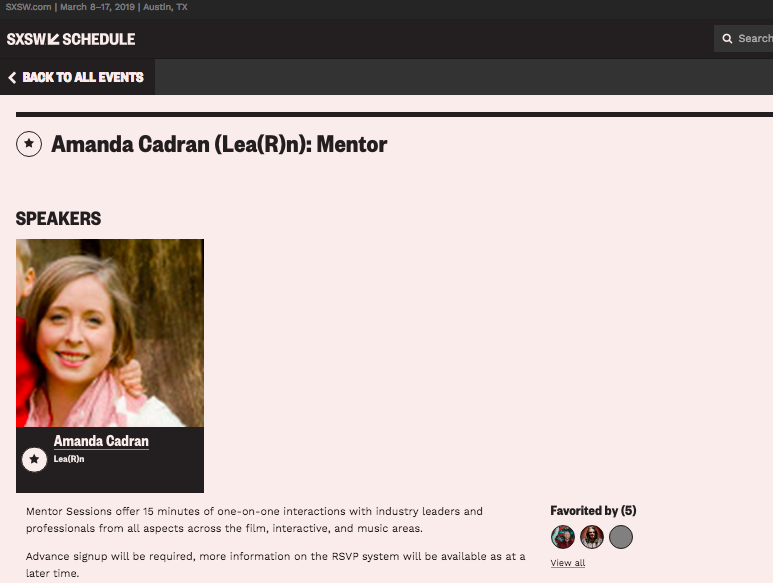 Shining Examples of OER: Stories from the Field. A case study featuring 10 participants in state, district, and classroom innovation. Presented at the iNACOL Annual Symposium. Orlando, Florida, November 2015. Below: Dissertation successfully defended Spring 2016. A Descriptive Case Study of the Ethics of Care Fostered by a Statewide Blended Teaching Model in Support of Site-Based Exceptional Children Teachers. ​North Carolina State University, Raleigh, NC. 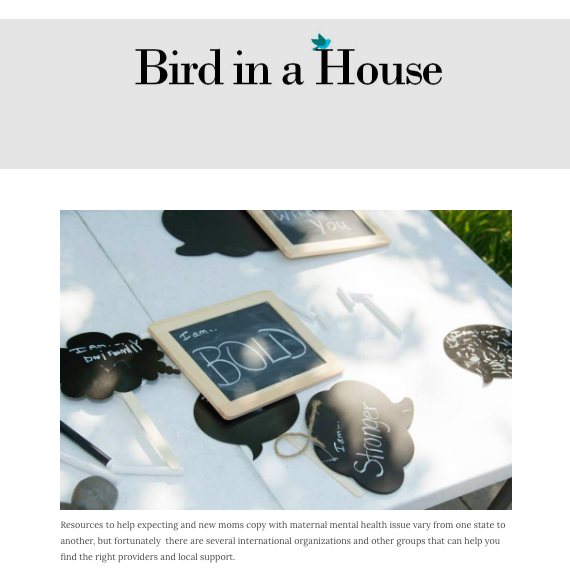 Thanks for checking out my blog, Bird in a House, which contains information about my journey through a maternal mental health crisis. 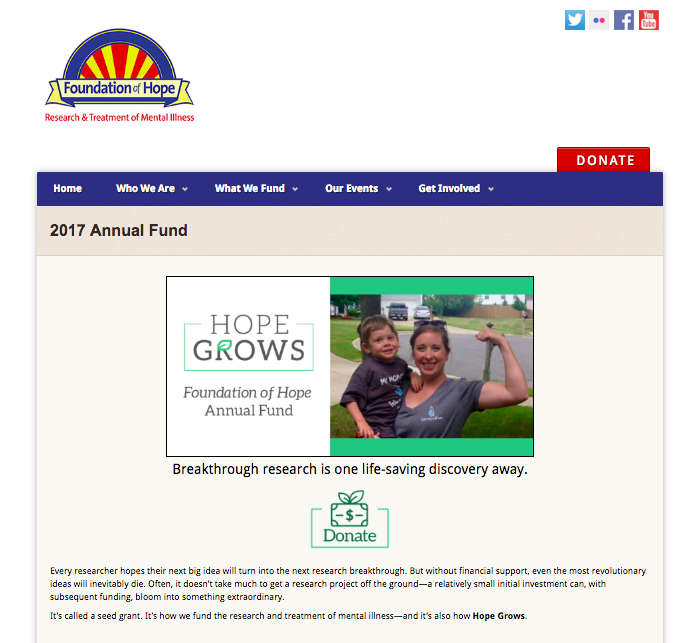 It is an honor to be featured as part of Walk of Hope's 2017 Annual Fund appeal. Maternal Mental Health Research Collaborative at Stanford Medicine X in 2017!